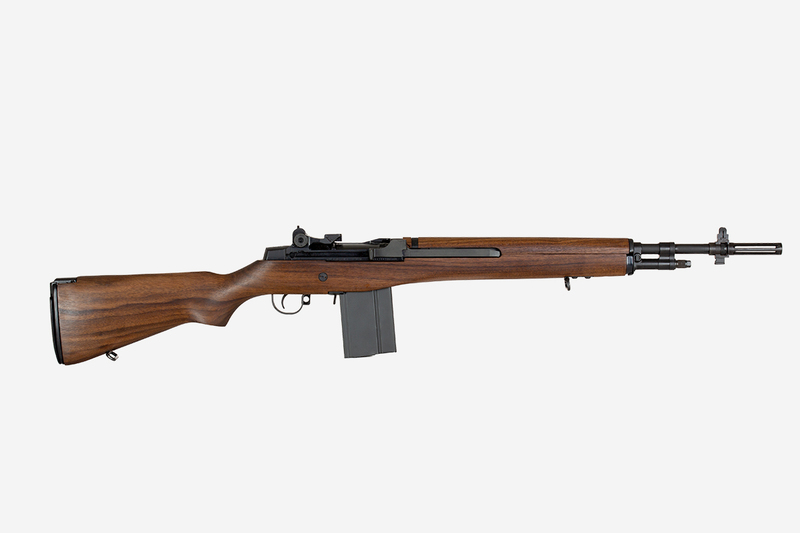 Bula Defense forged M14 receiver with forged MIL-SPEC components. Gas operated, piston driven, semi-automatic action. Traditional American walnut stock. One (1) 20 round box magazine included. Two (2) standard sling swivels. USGI style flash hider with bayonet lug.